Mainers will be the first to tell you: winters are long and summers pass in the blink of an eye.“When summer comes around, people don’t think about using sunscreen. We only have such a short amount of sunshine!” said Emily Clyatt, Community Health Promotions Specialist at the City of Portland Public Health Division. In August 2016, Maine Cancer Foundationapproached Emily and her colleagues to develop a sun safety awareness campaign. The timing was ideal for implementation in mid-2017, just in time for those fleeting months of summer. “MCF reached out about the idea to talk with the Portland Sea Dogs,” said Clyatt. The minor-league baseball team is a family-friendly attraction, with 60 home games at Hadlock Field spanning the warmest months of the year. 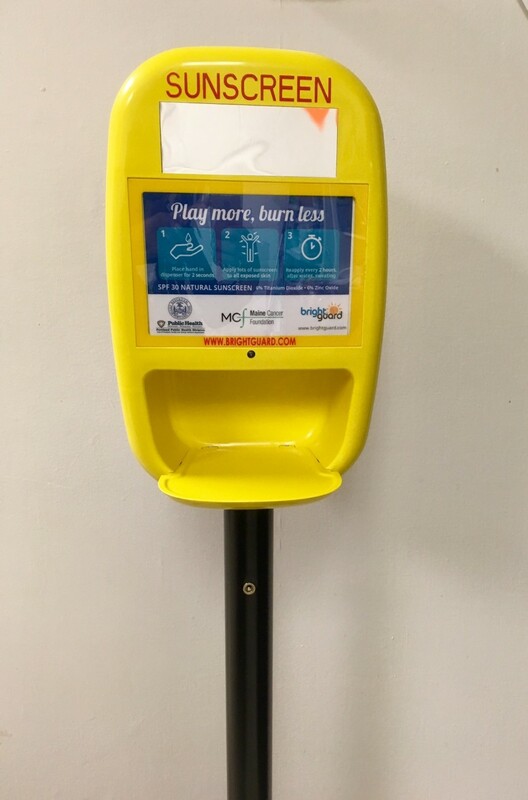 MCF awarded the City of Portland Public Health Division $20,000 to execute a sun safety campaign with public service announcements and other targeted prevention messages, along with five free sunscreen dispensers scattered throughout the ball park. The campaign will run the length of the 2017 Sea Dogs season. Folks of all ages will flock to Hadlock Field this summer. The stadium holds 7,000 seats at capacity, which means the messaging along with the sunscreen will reach many thousands of Mainers. 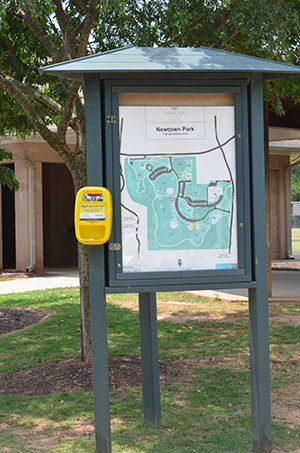 “To have the dispensers in people’s environment, free for them to use at leisure, is ideal,”said Clyatt. Cheers to enjoying the next few months of sunshine safely! Sunscreen may help stop skin cancer before it starts. Donate today to fund innovative cancer prevention projects across Maine! Want more about the grant? 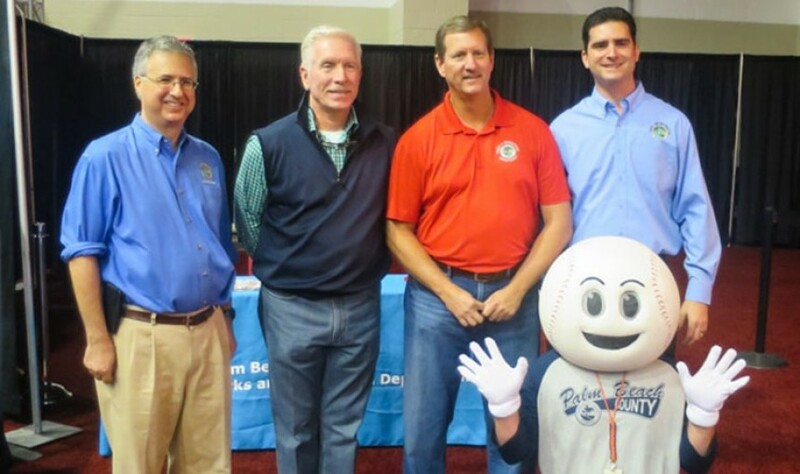 Slugger – the official mascot of the Portland Sea Dogs – will be promoting sun safety too! Keep your eyes on his official Facebook page. And click here to read more about the grant award. The City of Portland Public Health Division was also awarded $5,000 to install sunscreen dispensers at Casco Bay Lines. Learn more!